The future looks bright for Markham with this luxurious, riverside condominium development. This bright shimmery beacon is phase four of the magnificent Uptown Markham Master-planned community. Landscaped terraces, a sparkling outdoor pool and a convenient urban neighbourhood make this new development a striking new edition to this rapidly-growing part of the GTA. 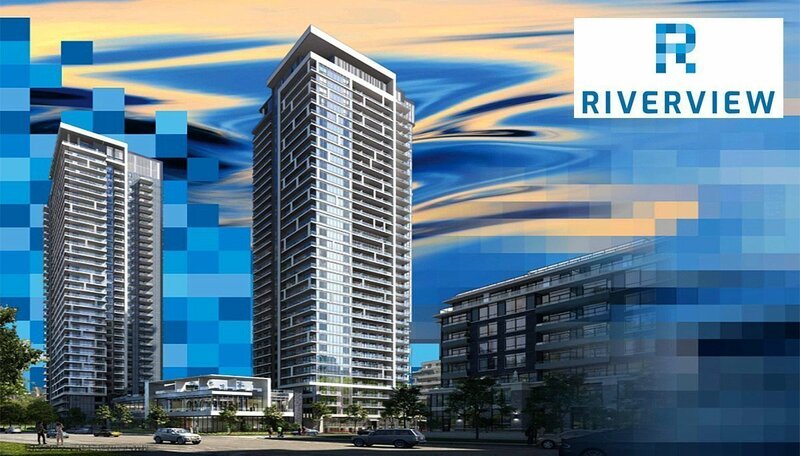 Riverview Condos, headed by Times Group Corporation, is scheduled for occupancy in April 2021. This project is located near the intersection of Birchmount Rd and Highway 7 in the Unionville neighbourhood. Rising gracefully above the Rouge River, this real estate property consists of three towers that stand 28, 19 and 8 storeys high, respectively. With clean, modern lines the building makes a stately and sophisticated addition to the uptown skyline. 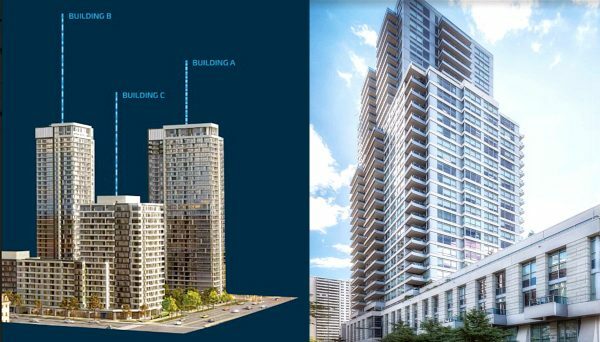 The Riverview is one of three towers at Uptown Markham and will stand 19 storeys tall. The 322 condo units offered at this property include one-bedroom units, one-bedroom + den, two-bedroom, two-bedrooms + den, and three-bedrooms. A one-bedroom unit measures up to 557 square feet and range up to the largest unit, a three-bedroom suite measuring 1,082 square feet. This real estate property also features a select set of penthouse suites for discriminating buyers. Designed with 10 feet-high ceilings and exclusive layouts, available penthouse suites include one-bedroom + den, two-bedrooms, two-bedrooms + den, and three bedroom units. All condo unit prices include one underground parking space. Every unit in this condo project is LEED-certified has been designed to include finishes that are upscale, yet environmentally-conscious. These include stylish plank laminate flooring, durable porcelain tile, quartz counters and other elegant touches. Suites also feature thermally-insulated windows and sliding doors, and customized cabinetry. 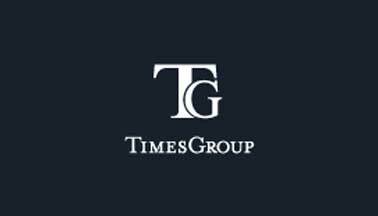 This developer specializes in real estate development and property management in the GTA, priding themselves on excellence across the full spectrum of both. With 25 years in the business, they’ve established themselves as a leading player in the land acquisition, planning, design and construction of residential developments, from high-rises to urban townhomes. Several other of their projects along Highway 7 have achieved industry acclaim, particularly for their “green” building practices. Read more about this Condo Developer.